Osama Elfeky / Sam Elfeky is a European businessman with projects all over the globe, including an apartment rental and car rental business in Marbella, Spain. 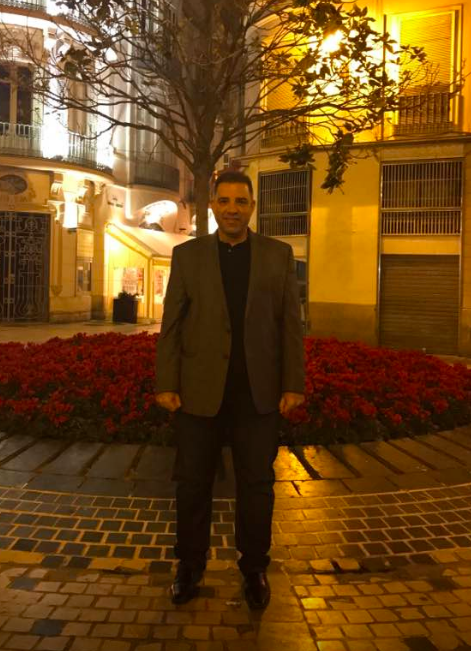 Osama Elfeky / Sam Elfeky is the proprietor of a business that rents apartments in Marbella, Spain. Mr. Elfeky is also the owner of a car rental business in Marbella. Osama Elfeky / Sam Elfeky has other websites, blogs and social media. Please visit this page to find links to his other digital assets.